It’s almost Rolling Smoke BBQ one year anniversary and they want it to be as much fun as their grand opening last April! 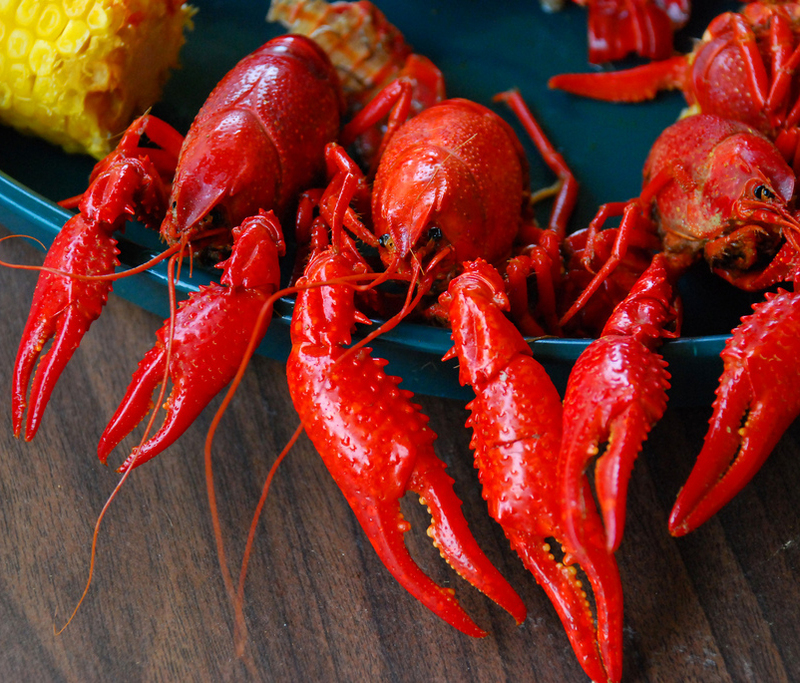 They’ll have the Dyrty Byrds again, BBQ and lots of crawfish. They hope to see y’all there!